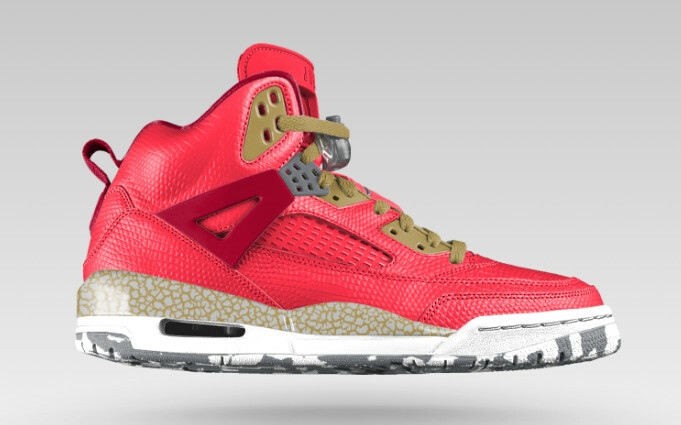 NIKEiD just added another option for the Jordan Spiz'ike. 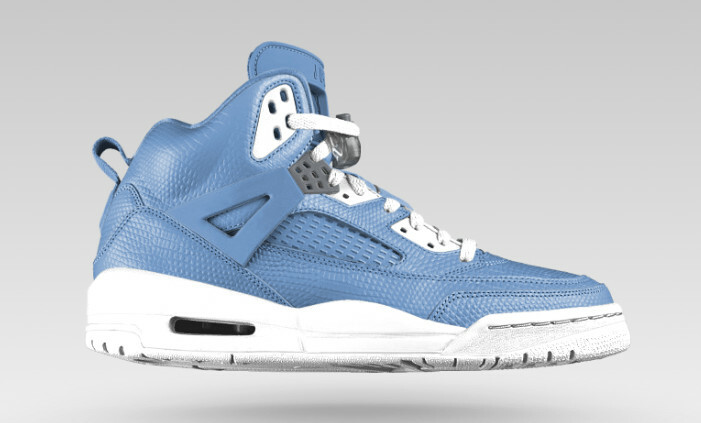 NIKEiD continues to quietly update the available options for the Jordan Spiz'ike. Already available on that platform, but lacking any sort of official announcement, is the "big lizard leather" treatment that offers a pebbled reptile look across the upper. Unfortunately NIKEiD still hasn't separated out very many pieces of the upper, which would allow for a greater range of customization, but at least they're not neglecting the shoe altogether. 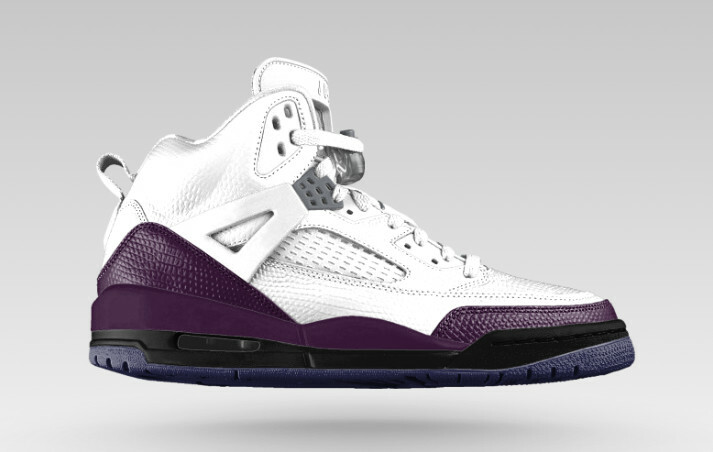 Have a look at some versions of the shoe that we've whipped up here and then make your own over at NIKEiD.